Have you been looking to invest your money and time to improve your SEO ranking? You must have considered investing in search engine optimization for your website. Whether you intend to use an agency or do it yourself, this is one of the wisest decisions you can make. There is a need for you to also have tools such as backups MySQL for data security, and understand a few things about SEO. Today is not like in the past when people could take shortcuts instead of coming up with the right strategy when it comes to SEO. Some people would use black hat methods, such as paying for link farms, and the results would be surprising within a short period. Ranking at the top was be a stroll in the park. Google is careful today and has put measures in place to ensure zero use of shortcuts to succeed. Even if an old site is ranked at the top and it has shoddy links, be sure it will not stay there for long before it thunderously crumbles. So if you are starting out, intending to use shortcuts, won’t work anymore. The only way to get to the top is by using relevant SEO strategies. Create great content, have a good site, use high-quality links and be authentic to achieve the success. There is no easier way of increasing SEO ranking today. The best way is to consider it as a long-term investment if you want to achieve. Want to embark on SEO strategy? There is need to understand that the process will take time. If just starting out you will need proper data analysis and do a lot of research for the site to be optimized. What next after doing proper research for your site? You may not immediately get to the top. There is a likelihood of shooting up, but you need to know there may be fluctuations for the first few months. But do not worry about this, there is a need for some patience since it takes time to get and stay to the top. Do not think Google is some alien type that can control different things and knows everything. Google is a big business that has achieved great success in the world. What does this mean? Google does everything for business success and making good profits – not helping SEOs. Just like all businesses have competitors Google has them too. Because of competition from Yelp, YouTube and Amazon, Google’s target is to be the best at what they do. So their changes and advancement are geared towards helping customers not SEOs. They continuously keep changing, and this is something you should be aware of. Content is still crucial when it comes to SEO ranking. 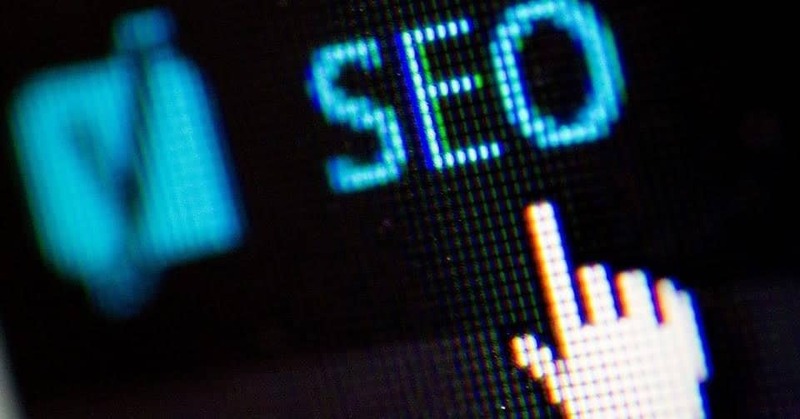 For a long time content has been considered as essential to increasing SEO ranking and as a result, people started out with all sorts of content. The idea was to prove to Google their site were loaded. Today it is not just about content, but there is a need for high-quality content! With a lot of content being produced daily, things have now changed. Although it is still required, the content has to be outstanding. Today quality content is not even enough, but it has to stand out. Google’s primary aim is to ensure their customers get the best experience. Such purpose may be terrifying to SEO as this means Google is always working steadily to ensure SEO becomes obsolete. Already thinking of investing in SEO? Do not panic; the good news is SEO is essential. Chances are Google may always need SEO to comprehend the internet. What it means is business should focus collectively on digital marketing and not just SEO. There is the need to make proper use of social media and diversification such as using videos and great content for marketing. There is no shortcut to improving SEO ranking, and you have to work hard to get to the top. SEO is just one thing among many that you need to consider. It will need you to do proper research and preparation… and most importantly, be patient! Previous articleDiDi, a cheaper Uber alternative ride sharing?